Kalives. 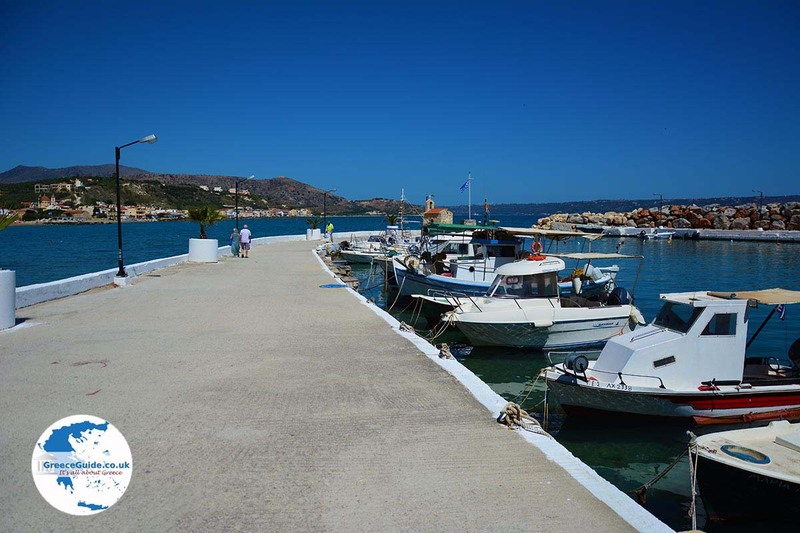 Kalives (Kalyves) is a tourist village, south of the Gulf of Souda in Crete. 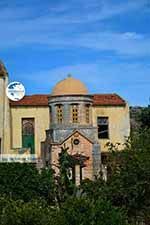 Kalives is located 21 kilometers southeast of Chania city (25 minutes by car) and has about 1300 inhabitants. 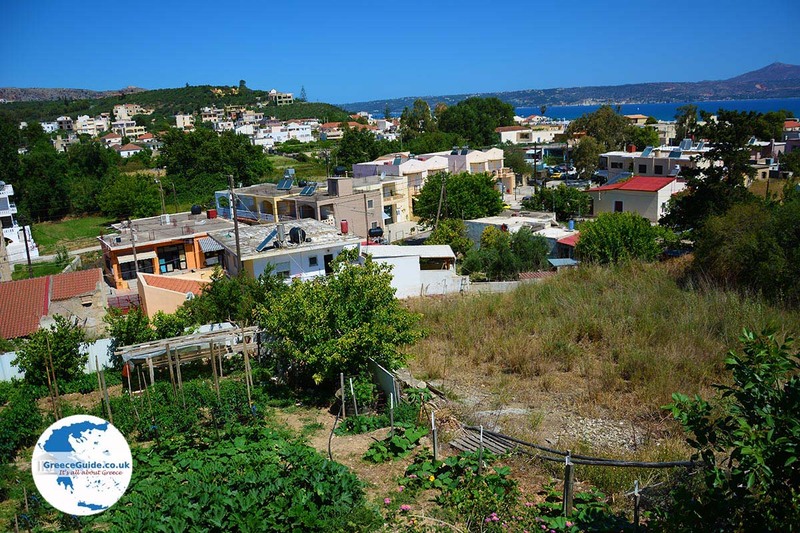 The village consists of two hamlets: one a traditional village, where all the houses are built of stone and ceramic tiles and the other from the modern era with houses that have contemporary architecture. 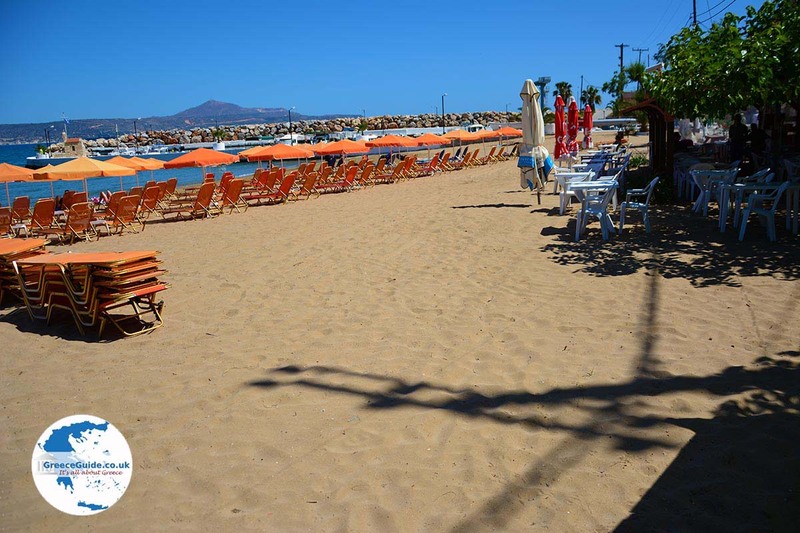 The village has a small fishing harbour and the sandy beach is very beautiful. 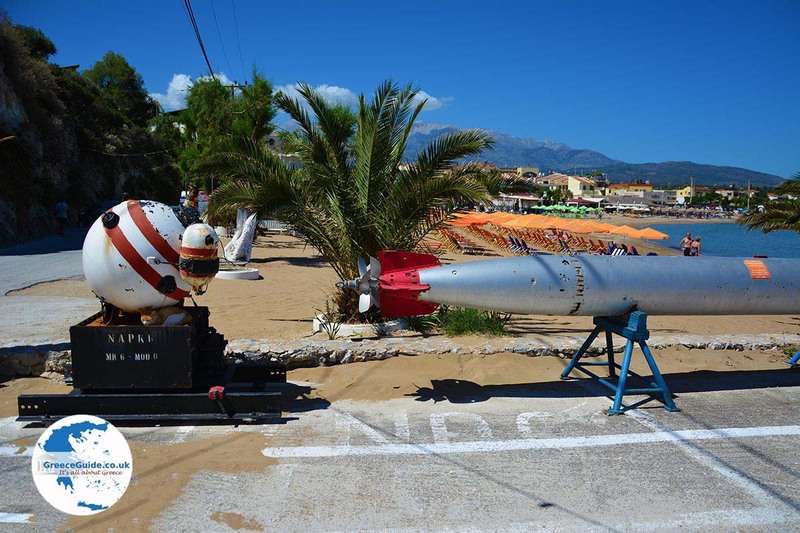 At the harbour there is a cave in which you will find a German cannon. the river Xidés runs Through the village and in the town square you will find an old watermill and a plane that is 200 years old. In the village square there is also the church of "Agia Paraskevi" which was built during World War II. 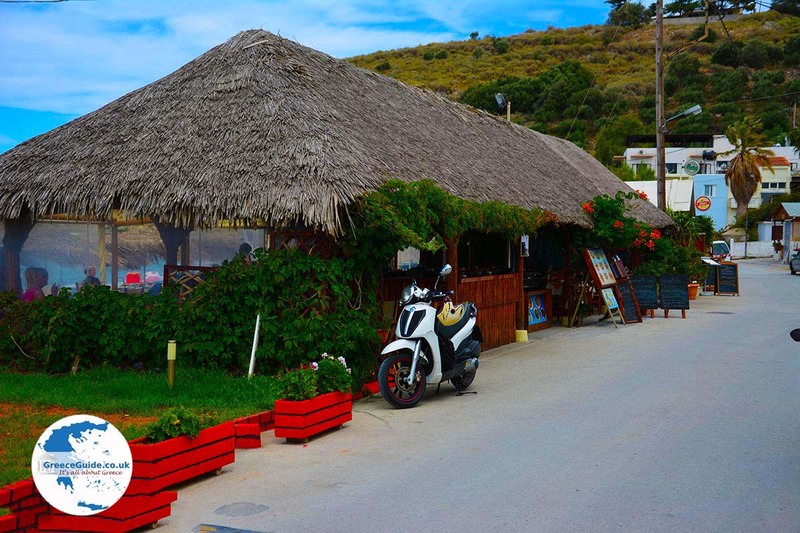 According to one historian, the Cretan village of Kalives (meaning "hut"), was named in the 9th century when the Arabs invaded Crete and built huts near there. Besides the Xidés river in, Kalives there is a second river (the river Kiliaris). Just above the village are the remains of the ancient city Ippokoronion (Apokorno) that’s why this area (province) also has been named Apokoronas on the hill Kasteli. From the top of this hill there is a beautiful view over the whole area. 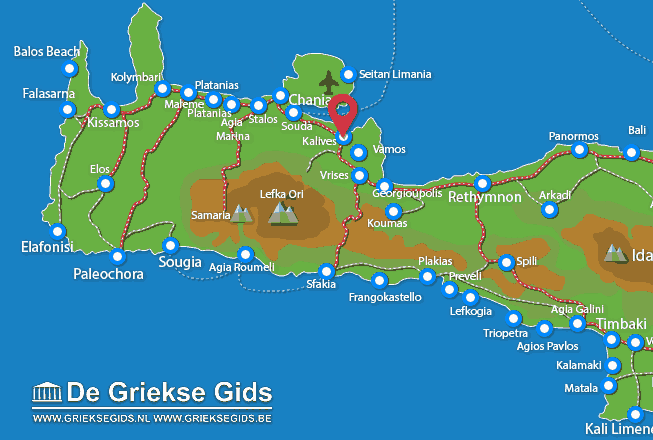 five kilometers from Kalives you will find Aptera, one of the most important ancient cities in western Crete. Aptera is a town founded in the 7th century BC and was only discovered in the year 1834 by a British traveller. Around Kalives there are all kinds of beautiful beaches that have been awarded the Blue Flag. 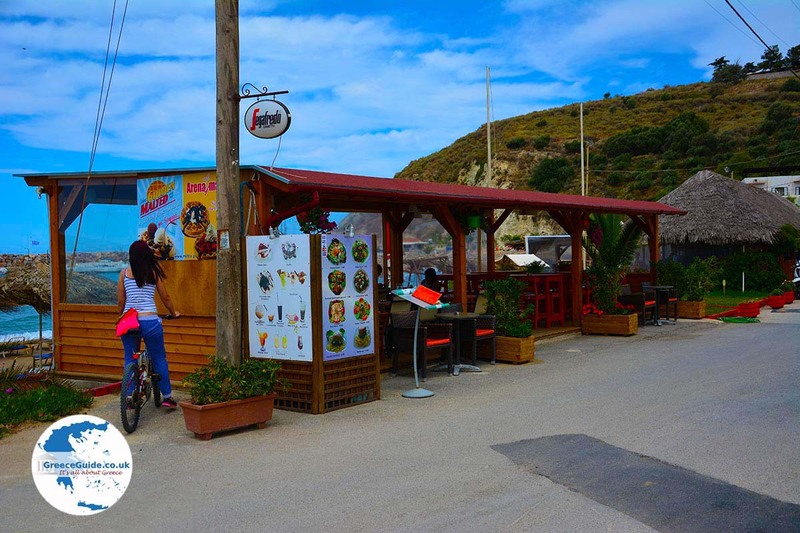 (The environmental award for a clean and safe beach) In the village and the on beaches, are several bars and restaurants and for those who love the night life, there is also a disco. 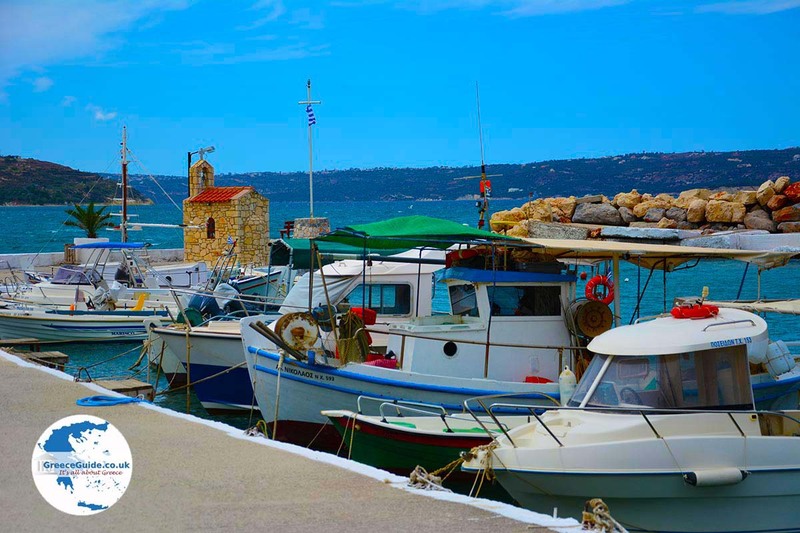 Chania Prefecture: Where on the map is Kalives located?